Full Hole Rack Strip with Square Holes. Available Cut From 1 Space to 45 Spaces. Please Specify length (Number of Spaces) when Ordering. 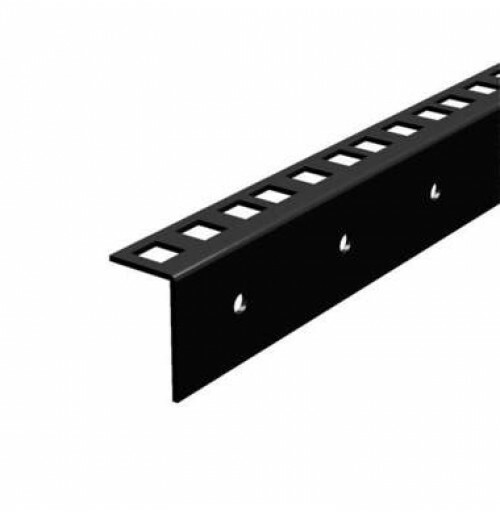 -For an easy and economical solution, use our new innovative clip nuts for rack rails. -Also compatible with S1170/ S1172 Captive Nuts, S1045 M6 Screws and S1940 - S1941 Cup Washers. 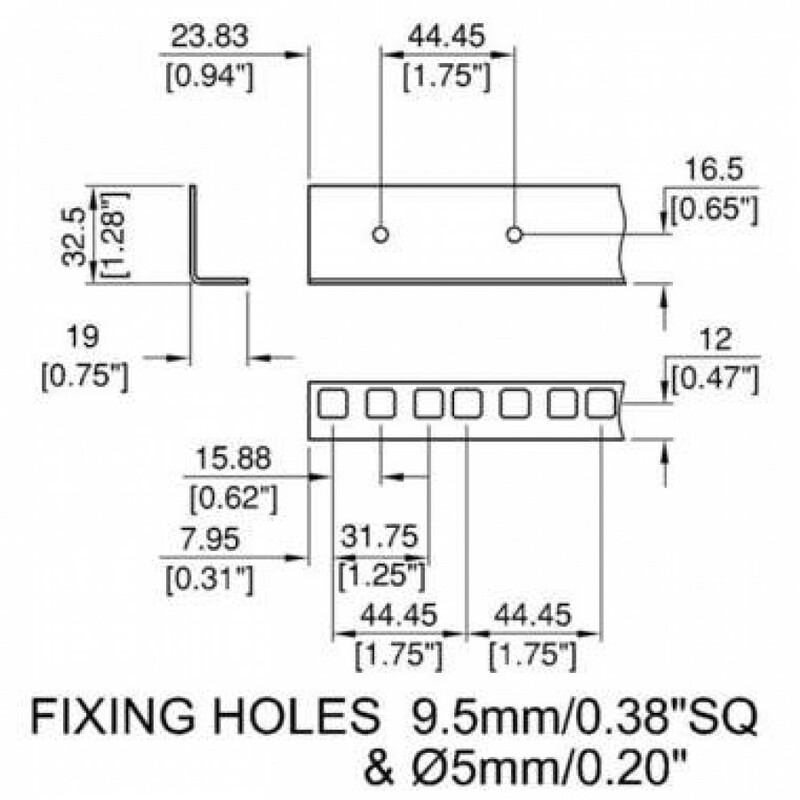 Zinc M6 Screws, Cage Nuts and Washers: Pack, 25 Sets.